Are you clear on the style that you want to develop, and you’re on a path to getting there? 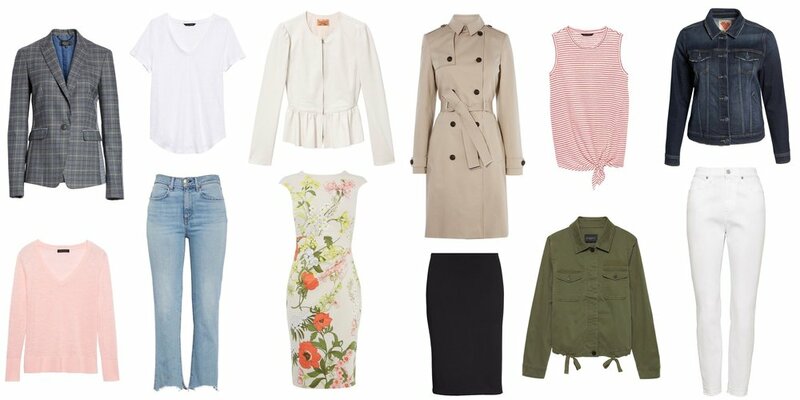 Or do you want to revamp your style, but you don’t know where to begin? If it’s the latter more than the former, you’re not alone! But I have news for you: Revamping your style doesn’t start with shopping, and it doesn’t even start with time in your closet. It first starts with figuring out how you want to look, how you want to feel, and the image you want to project with your clothes. Tell me if this sounds familiar: You go into your closet to get dressed and you just can’t figure out what to wear. Everything you grab either doesn’t fit or needs to be washed or tailored, or you just don’t like it. And then you settle for the same jeans and top that you wear all the time. If this is you, it’s time for a closet detox! So, check out my 5 steps to detox your closet – to recognize what’s great, deal with what needs help and purge what doesn’t deserve to be in your wardrobe. In the dead of winter, it’s pretty easy to get tired of your wardrobe - but spring is still weeks away, so how can you inject some life into what you’re wearing every day? With color! 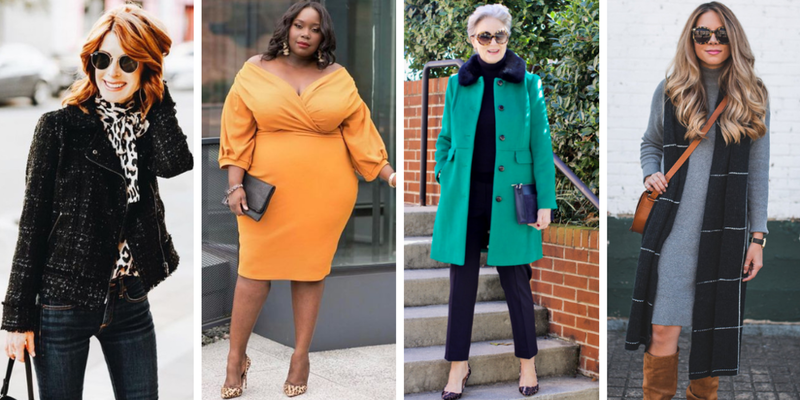 And I’m not just talking about adding one dramatic pop of color to your look today – how you pair colors also has a big impact on the joy you find in your outfits. 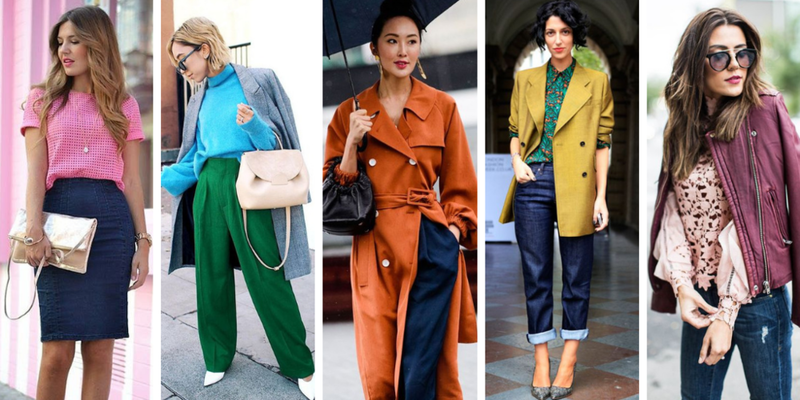 So, if you’re ready to try some color pairings that you may not have thought of before, check out 10 color combinations that always work, no matter how dreary the weather. THE UPDATE: Color myths busted! As a wardrobe stylist, I meet new people all the time, and among the most common questions I’m asked are ones about color. “What color is best for my skin tone?” “Can I wear this color with that one?” “Which colors will make me look slimmer?” And when I talk to people about color, I hear a lot of general misconceptions - so, I’ve compiled a handful of common color myths (aka the ones my clients ask about most) and the real truths that you need to know. It was a nice holiday season, wasn’t it? But if you indulged a bit more than planned, you may be entering the new year bigger than you left the old one. Good news is - you don’t need to sacrifice your style if you’ve gained a few pounds. Check out my top tips to feel great about how you look even when you’re carrying extra weight. 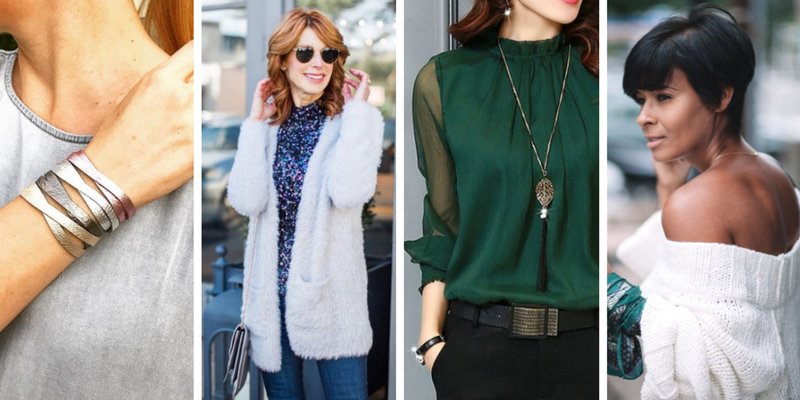 Day to night dressing – it might not be part of your every day, but the one time where it happens most often is during the holidays. So in the spirit of removing seasonal stress, I’ve come up with 5 one step tricks that can change your look from office to party, from day to date, and from every day to extra. Because don’t you want to look a little ‘extra’ (without any added stress) during the holiday season? I love the holidays, don’t you? It’s the time of year when the calendar is filled with fun events, soirées to get dressed up for and parties that are so much fancier than your everyday. Or is it? If you’re like many of my clients, you may have one or two dressy events over the coming weeks, but most of your plans are casual. So how can you channel the festive spirit when you don’t have to dress up? I think that Thanksgiving is the best holiday - don’t you? It’s all about food, family and friends, and it sure beats those other end-of-year holidays, since there’s no pressure about gifts! So, the only thing you need to worry about (besides what and where to eat) is what to wear that’s chic, yet comfortable. 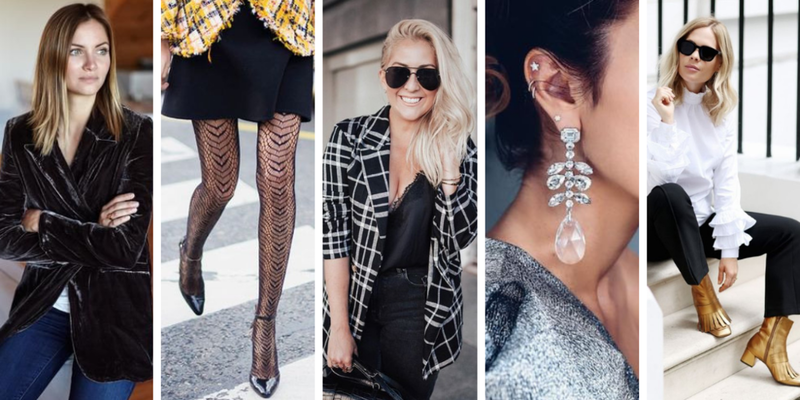 Check out my three favorite outfit ideas for Thanksgiving that will make you look totally pulled together, in styles that are also full-belly friendly.